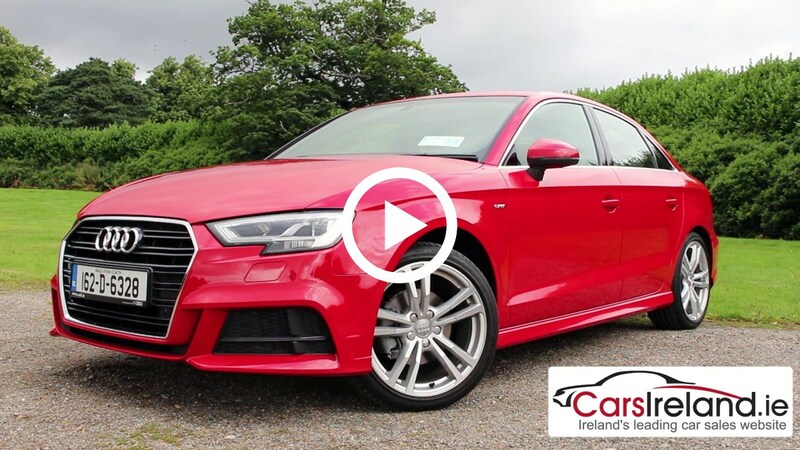 The well-built and practical Audi A3 is a great all-rounder with a premium feel.There wasn’t a whole lot to improve with the A3 to be fair but Audi have still managed an impressive update, especially in terms of technology. If you’re a gadget fan, you’ll be hard pressed to find a more impressive cabin out there at the moment. 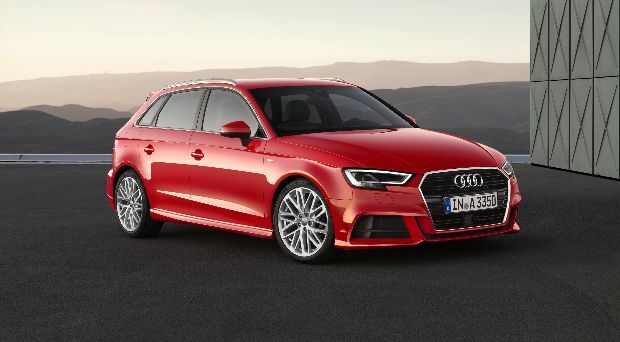 As compact saloons go, the Audi A3's proportions are close to perfect.